Chevrolet has revealed its range of cars for 2019, including the Malibu, Cruze, Spark and, most importantly, the Camaro pony-car. 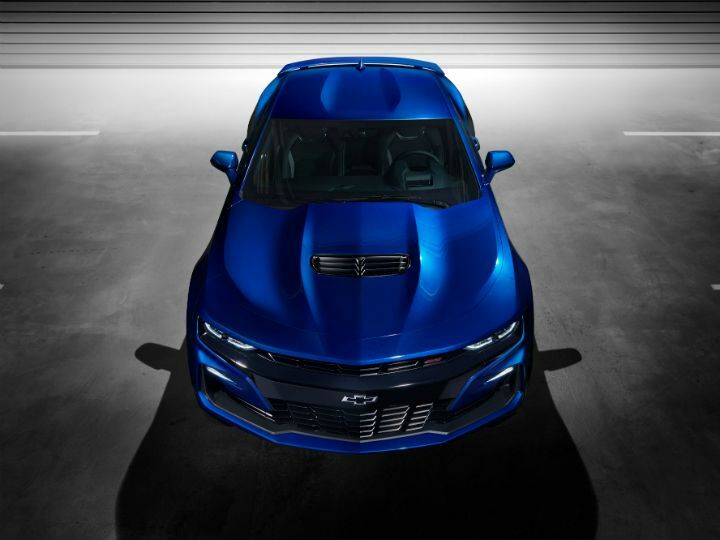 The highlight of the 2019 models is the adoption of a new design language including a ‘bolder’ front end design, which on the Camaro is apparently optimised for better air-flow. 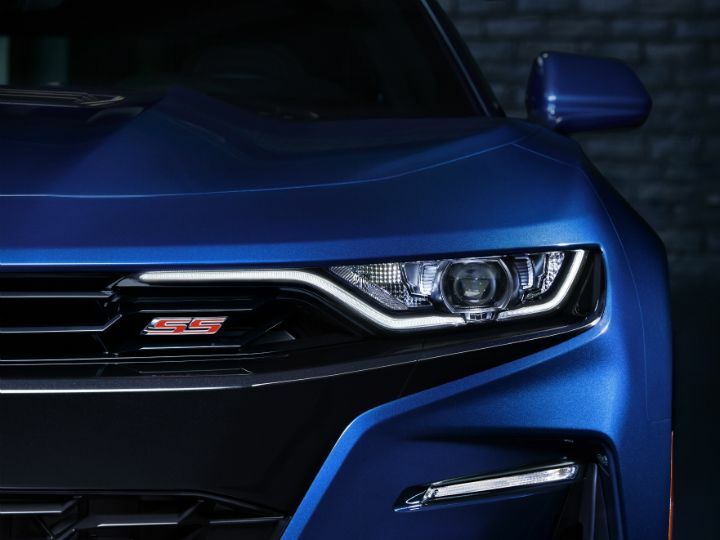 The 2019 Camaro, the first facelift given to the sixth generation car that was launched back in 2015, now looks more aggressive than ever with gaping vents at the front and very small headlights. The alien-like mouth effect is exaggerated in the more powerful SS variant of the Camaro, with the black two-part grille taking up the majority of the fascia. The other variants get a less aggressive but still polarising front-end designs. The SS Camaro carries forward the ‘flowtie’ logo on its grille; this hollowed out version of Chevrolet’s logo was first seen on the track-focussed 2014 Z/28 Camaro and allows more air to pass through the grille to cool the engine better. The side-profile is an evolution of the design first seen on the resurrected 2007 Camaro Concept (the same that played the part of Bumblebee in the first edition of Michael Bay’s Transformers movie). Like the earlier Camarao, the new one continues to have one of the smallest glass areas of any car in its class. Larger 20-inch wheels are available, which add to the sporty look of the car, while performance gains have not yet been advertised. At the rear, the obvious change is the new LED tail lamp design. Unlike the rest of the angular design, the taillamps are curvy and feature clear lamps or blacked-out lamps depending on the variant. 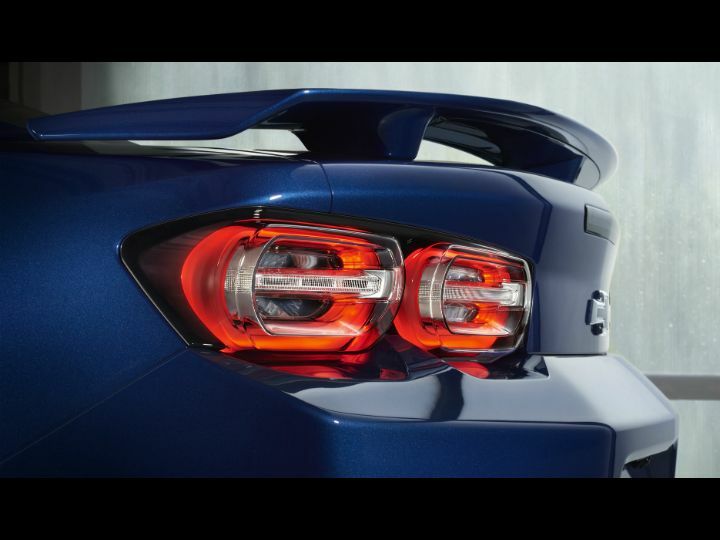 Dual exhausts and new diffuser designs are also new to the 2019 Camaro. 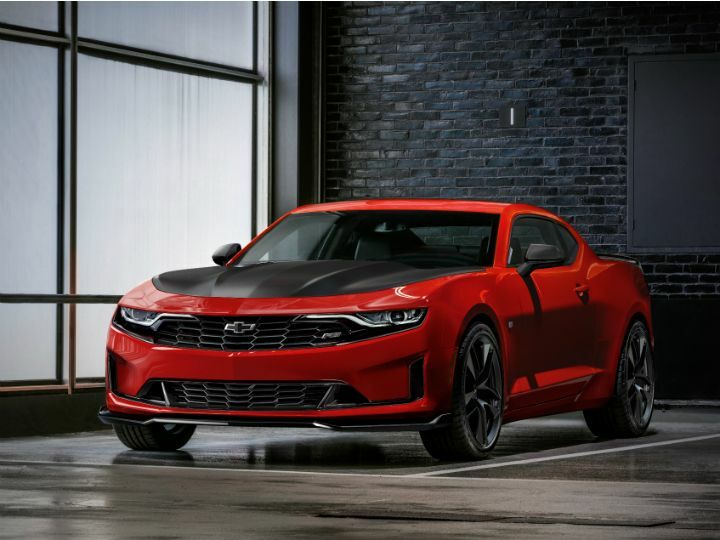 The engine options remain the same – the Camaro can be had with four engines: 1) a turbocharged 2.0-litre, 4-cylinder, 279PS/400Nm, 2) a 3.6-litre, V6 developing 340PS/385Nm, 3) a 6.2-litre, V8 developing 461PS/617Nm and 4) the range topping 6.2-litre, supercharged V8 developing 660PS/880Nm. The highlight of the 2019 Camaro is that the 2.0-litre, turbo engine can be had with the 1LE track-package. This adds a 6-speed manual transmission, 245/40 R20 front tyres, 275/35 R20 rear tyres, Brembo brakes, larger diameter front and rear stabilisers, better dampers, stiffer bushings and new ball joints at the rear that increase lateral stiffness. On the inside, the Camaro 2.0 1LE gets a suede flat-bottom steering wheel, a suede gear lever cover, Recaro bucket seats and a drive selector dial (with Sport, Track and Competition modes). 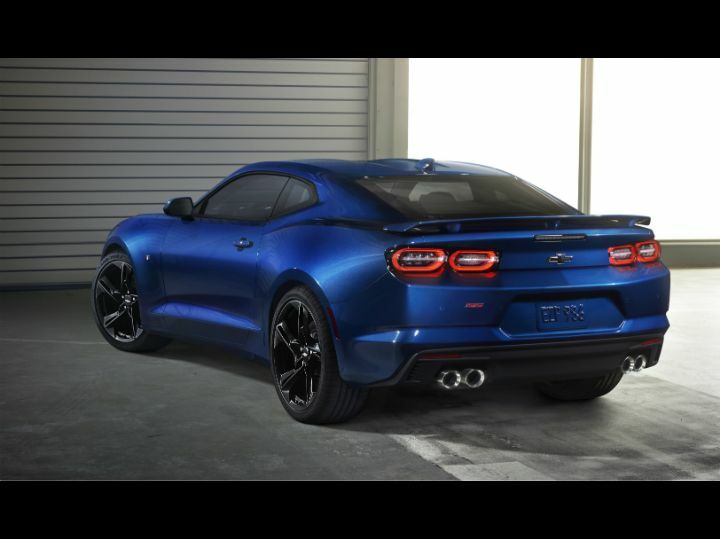 Chevrolet claims the 2.0 1LE has an almost perfect 50:50 weight distribution thanks to the lighter engine, making this one of the most track-focused variants of the Camaro. The Camaro SS gets a 10-speed automatic transmission as a counter to the Ford Mustang featuring the same. Also mimicking the Mustang, the Camaro now gets a launch control system and a burnout-enabling line-lock system. The 2019 Camaro also gets a new navigation-enabled infotainment system which features a 7-inch touchscreen as standard and an 8-inch unit as an option. A ‘rear camera mirror’ uses rear mounted cameras to negate the blind spots created by the thick C-pillars and the rear seat headrests, while a forward collision warning system is also offered as an option for enhanced safety.